NASCAR issued penalties Tuesday for technical violations from last weekend’s national series events, including a lug-nut infraction by the Stewart-Haas Racing No. 14 team in the Monster Energy NASCAR Cup Series. Additionally, L1-grade penalties were issued after Saturday’s events in the NASCAR XFINITY Series and NASCAR Camping World Truck Series. Lug nuts. Dale Earnhardt Jr was found with two loose lug nuts following Darlington Raceway. Today, Pocono Raceway penalties have been announced. Teams were fined in both the NASCAR Xfinity Series event at Iowa Speedway. Additionally, the NASCAR Truck Series had a fine as well. Kyle Busch won the race today at Pocono Raceway. His first win of the 2017 season and the 100th win for Toyota. However, upon his drive to victory lane, lug nuts are checked. This week one 1 penalty has been handed out. The No. 20 NASCAR XFINITY Series team of Joe Gibbs Racing was assessed a penalty for lug nuts not properly installed in last weekend’s race at Indianapolis Motor Speedway. 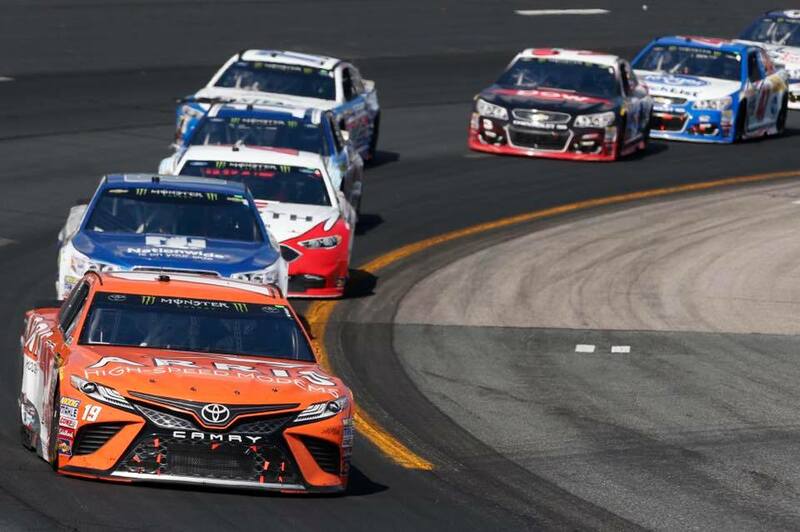 Two NASCAR penalties were issued following the most recent race at New Hampshire Motor Speedway on July 16, 2017. Both were in the Monster Energy NASCAR Cup Series garage. View the NASCAR violations below. Safety Sections 10.9.10.4: Tires and Wheels. NASCAR officials announced Saturday night that the Joe Gibbs Racing No. 18 Toyota for driver Kyle Busch was found with one unsecured lug nut in a post-race check at Kentucky Speedway. Official penalties are still pending announcement. 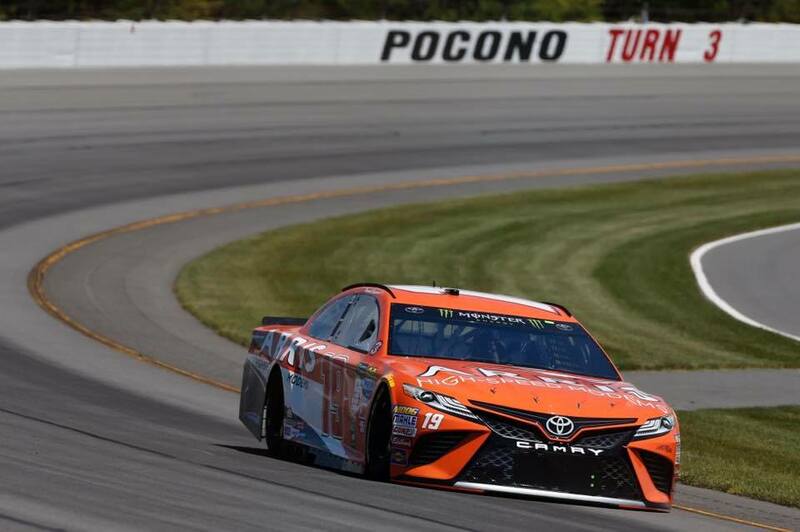 NASCAR released the Pocono Raceway penalty report for the Monster Energy NASCAR Cup Series. In addition, they’ve also announced Texas penalties for the NASCAR Camping World Truck Series. Infraction: Safety Sections 10.9.10.4: Tires and Wheels Note: Lug nut(s) not properly installed.